HÀ NỘI — The Intercontinental Hanoi Landmark72 Hotel will celebrate its 1st anniversary with a fundraising event on November 10. 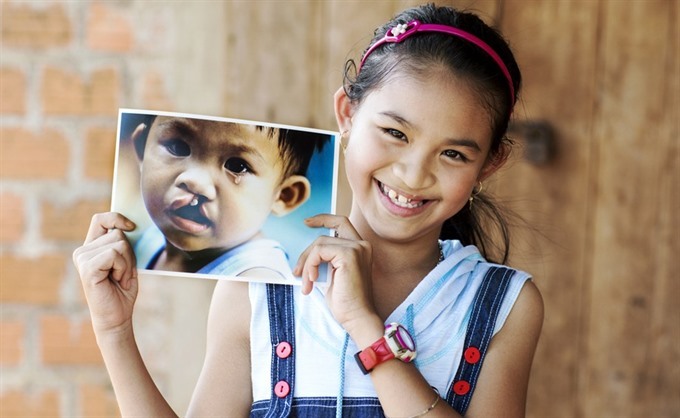 The hotel is partnering with Operation Smile Vietnam to raise money for children with facial deformities. A series of events will be held on the day from 5pm at the hotel’s Hive Lounge at 62nd floor. Joining the event, guests will have chance to taste the hotel’s signature Flying Dinner Buffet prepared by top chefs from InterContinental Hanoi Landmark72. Alongside, they can also enjoy an art exhibition by artists of the Vietnam Art Space (VAS), or live performances by famous Vietnamese singers Đức Tuấn and Bảo Trâm. A fashion show featuring collections by Vietnamese brands Bui Ross and Silk Party will also among the event’s agenda. For reservations and further information, please call +84 24 3698 8888 (ext. 5440). Packages start from VNĐ1,500,000/adult.